Reliable Seismic Tanks | Cost-Efficient Blowdown Tanks | ModuTank Inc. Storage tanks come in all shapes and sizes. Typically water and oil are stored in underground tanks; liquid gases are stored in sphere-shaped tanks; elevated tanks made of steel, aluminum or concrete; refrigerated liquid gases are stored in cylinders; and grains, coal and coke are stored in concrete or steel silos. Over the course of time, storage tanks have increased in size and capacity. As storage tanks became larger, their ability to withstand seismic forces assumed greater significance. Safeguarding human life and reducing catastrophic environmental impact during and after a seismic event were of primary interest to public officials and structural engineers. Storage tanks exposed to seismic forces exhibit different failure modes based on the type of tank utilized. Each structural type maintains its own unique structural qualities. The failure mode of a storage tank depends on the amount of seismic energy transmitted and accrued to the tank. For example, steel cylindrical tanks suffer buckling shells during seismic events. This buckling phenomenon is caused by internal hydrodynamic pressure, axial compression and shear force. Thus, seismic design calculations must be taken into account when selecting the appropriate seismic tank. 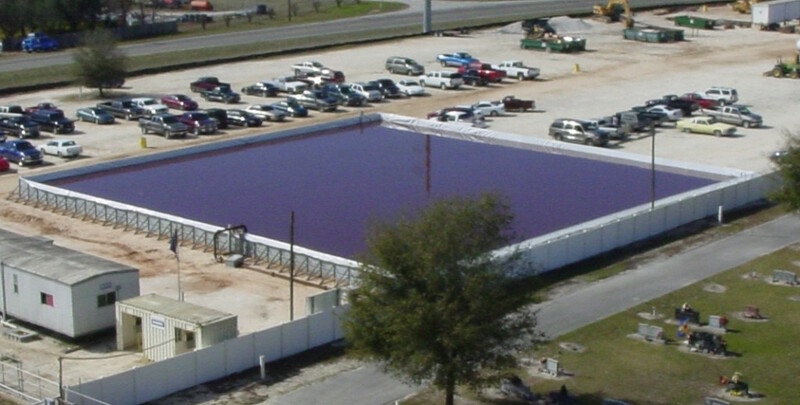 A common industrial application of seismic tanks is slosh tanks which may be found anywhere from ground level to upper stories in buildings. When confronted with a seismic episode, the fluid in the tank sloshes back and forth in wave-like motions. Slosh tanks often employ baffles to redirect the energy. Baffles preclude the tank from resonance, i.e. acting like a trampoline for the sloshing liquid. The baffled mass of the liquid compensates for the resonant effect. The baffles transform kinetic energy into heat that is dispersed through the liquid in the tank. Since seismic tanks are essential to many industries, it is vital that safety and environmental issues are addressed, along with storage needs. Click here on Field Erected Modular Tanks to see which line of tanks is most appropriate for your seismic tank requirements. For more information call us at (800) 245-6964 or complete our online contact form today! Since 1970, Modutank Inc. has offered a selection of storage tanks and secondary containment systems suitable for most water, chemical, fuel containment and seismic requirements. Composed of modular steel parts and fitted with various liner materials, our tanks feature rapid bolt-together assembly with hand tools. These seismic tanks can be installed free-standing on level, compacted surfaces or permanently anchor-bolted to concrete footings. Modularity assures a wide range of sizes and capacities. 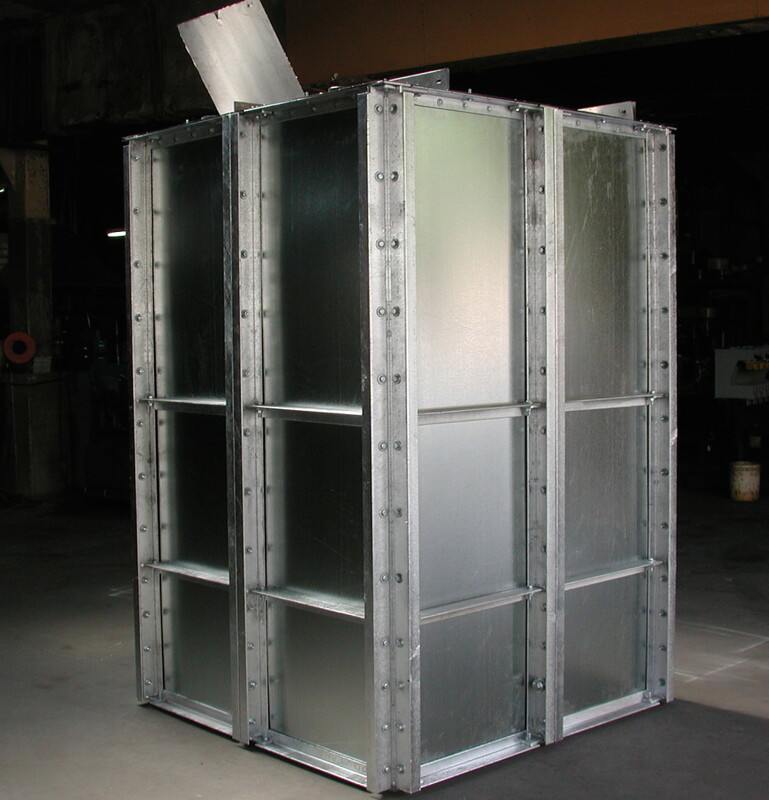 Furthermore, our flat panel tanks can be configured in round, square, rectangular or special shapes for irregular sites. Floating covers, steel covers, double liners, inlet and outlet fittings, leak detection, drains, vents and other ancillaries are available.